For many years I have been a keen hill walker. A specifically British obsession with hills is to tick off lists of summits, a wide variety is available to suit all sorts. 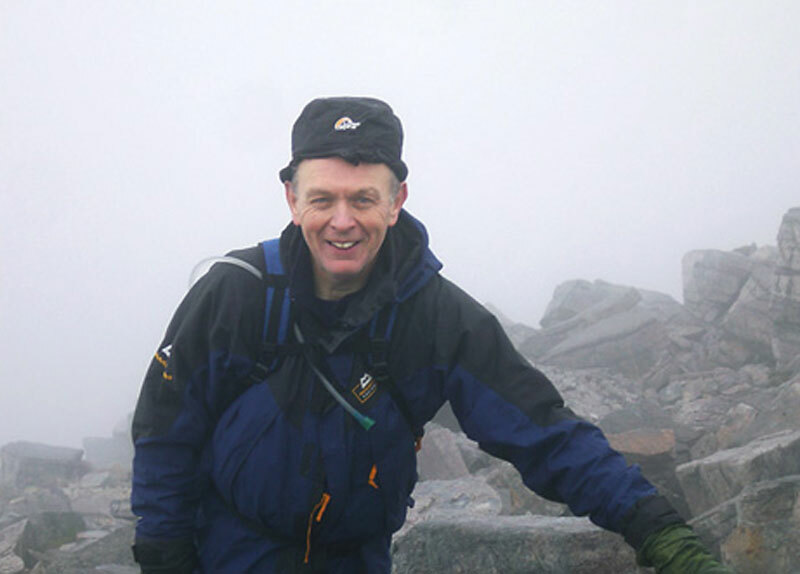 Various lists for England and Wales are here, and I am number 54 on the all-time list of those who have climbed all the 2,000 foot summits in England and Wales. Scotland is an altogether more serious proposition. Many of the hills are remote, and the climate on many summits is sub-Arctic. On the highest summits, snow can fall on any day of the year. The only month I haven’t encountered snow personally is August! The Scottish Mountaineering Council maintain a list of completers of the 283 3,000 foot mountains, known as Munros. It gets even more complicated. There are just over 4000 completers of the Munros. But there are also the Munro Tops, also 3,000 foot peaks but not separate mountains. There is no formal definition of the two, and some of the Tops are distinctly harder than the Munros. And there are the ‘Furth of Scotland’, the 3,000 foot peaks of England, Wales and Ireland. Only 193 people have completed the Munros, Tops and Furth since records began in 1901. I am one of them. Sad or merely eccentric? I have been interested in butterflies for a long time, and sometimes I combine this with hill-going. Here is a short note I published in the Entomologist’s Journal and Record of Variation on butterflies in remote parts of the Scottish Highlands. I am a keen cross-country runner and occasional fell runner (running up and down steep hills). 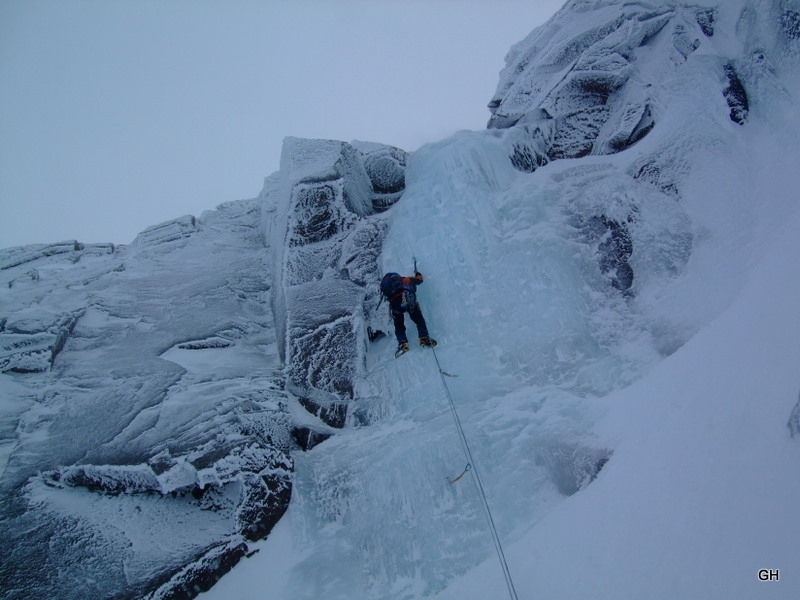 I also do a bit of winter climbing in Scotland, though at pretty low climbing grades, and occasionally fish for trout in Scotland. 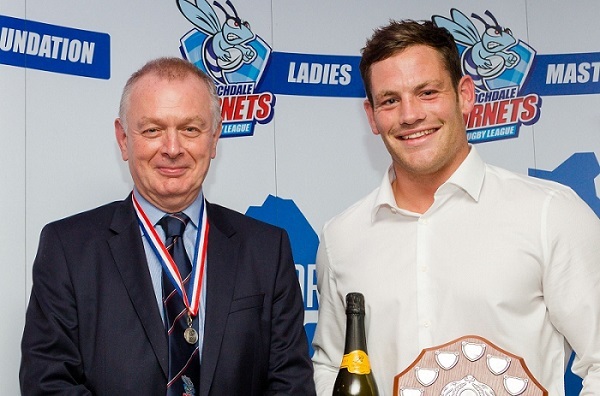 I have supported Rochdale Hornets, the Rugby League team of my home town, for many years. They have just won their first trophy since 1922, getting promoted from the bottom division. 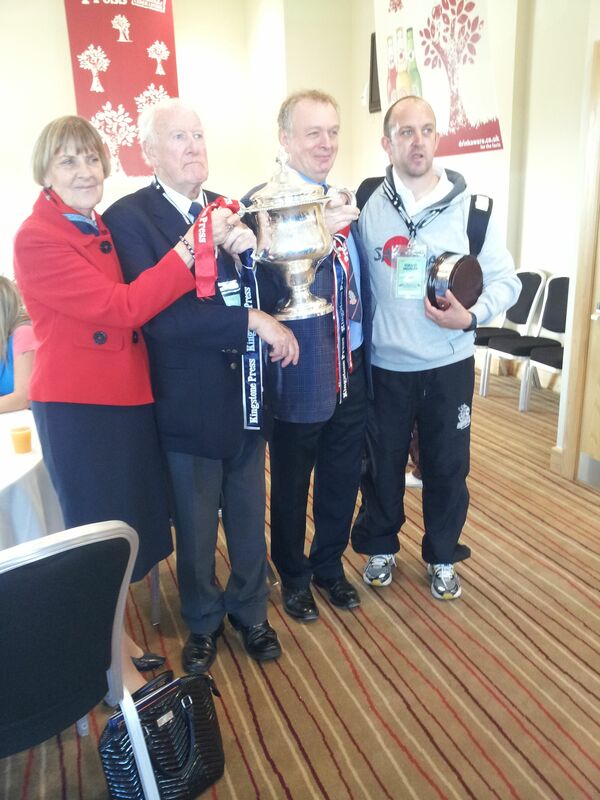 Here I am with the trophy and, more importantly, our coach Ian Talbot and our longest-standing supporters, Ray and Ena Myers. Ray and Ena watched the famous Cup semi-final in 1958 which Hornets lost very narrowly to the most successful RL team of all-time, Wigan. The Hornets Sporting Foundation now organises weekly 5 a side touch rugby sessions. On the right, I am red faced and resting between games. Rugby League: Raw and Relentless. I had a great night supporting my home team at their annual dinner and awards on Friday. Well done to all! Read all their latest news here.